BPM systems are modern web platforms used for making businesses more profitable and organized. Such systems contain numerous multi-functional tools for companies of all sizes. BPM software solutions have already proved great efficiency and are successfully used in many companies all over the world. 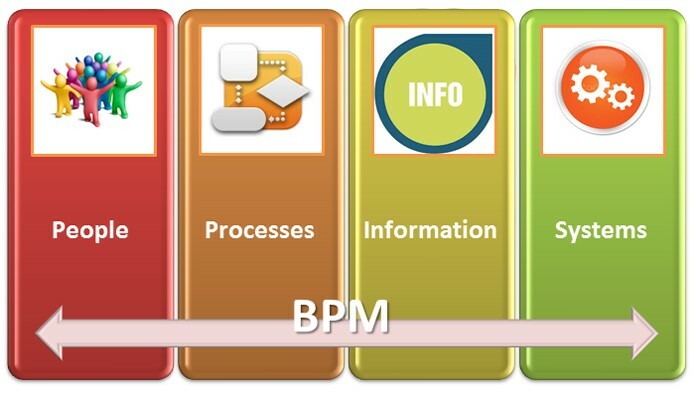 BPM (or Business Process Management) is a relatively new management concept that, however, has already gained popularity in many companies in different countries. BPM is aimed at improving corporate performance by means of installing comprehensive software for performing and aligning all internal business processes. One of the most top-notch and user-friendly BPM systems is designed by Bpm’online – a major supplier of automated corporate BPM software solutions. This BPM platform boasts of a vast number of web tools that are both efficient and easy-to-use. These tools can be customized for each particular company and make the business processes much more easy and logical. Let us discuss business process management software and study the main business solutions that it can offer. Visual process designer. The system enables fast and convenient visualization of all business data as well as its entry and processing. The interface is clear and intuitive, which lets you perform several tasks simultaneously. Preconfigured activities. BPM software allows vast customization but it doesn’t lack some preset options either. With the help of best BPM software you will be able to do a great number of routine business tasks, such as sending e-mails, managing business contacts etc. All these operations can be performed within seconds, thus sparing you a lot of time for other more important tasks like strategic thinking and planning. User Wizard. This tool enables for fast creating of process models in BPMN. All you have to do is to put the tasks and the responsible employees, and the system will provide you with a clear diagram of the relevant business process. Business process management platform allows you to set deadlines and send notifications, thus providing with smooth realization of even the longest and most complicated projects. Process library. A huge process database helps you to track all business processes within your company – from simple daily routine tasks to big strategic plans that involve dozens of employees. Process analytics. One of the main BPM software solutions is huge analytical and statistical opportunities. You can keep record of various business process data, such as duration, number of employees involved etc. With the help of such statistics, you can identify business’ bottlenecks and find efficient solutions to them. Customer relations management. 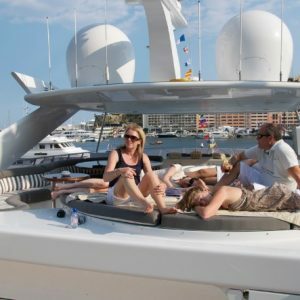 BPM system allows to not only track the history of your interaction with each and every customer but even to study what your customers publish in social networks. Hence, you will always stay informed with what your customers need and desire and will be able to offer best products or services to them. Besides, business process software can process incoming customer requests and analyze all possible data on potential customers, thus helping companies to expand future clientele. Layout. Business process software is available in two versions – on-site and cloud. On-site solution is very convenient for large companies that have vast server rooms and full-time IT supervisors. On the other hand, cloud version is an optimal solution for start-ups or small businesses that have no permanent location or are in need of minimizing their operational costs. Integration. BPM platform allows for solution integration through various web-services, temporary files, or stored procedures. Some BPM designers also use OData protocol. It helps to perform selection, modification and elimination of all components of the platform by means of sending HTTP commands and getting responses in JSON, XML or Atom format. Multi-level service-oriented architecture. 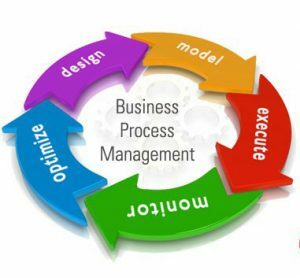 BPM softwares can design and automate any specific business process that your business requires. BPM products provided by Bpm’online are installed as web apps that do not require front end installation. High level of security. Online BPM software is hosted at professionally designed data centers. All data is protected by state-of-the-art encryption technologies. 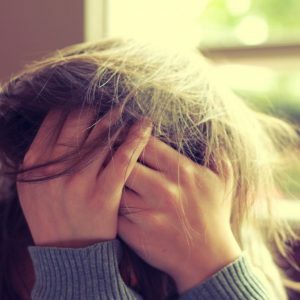 In total, there are four levels of sensible data security: physical, connection, network, and application. Hence, business process management system is a professional web assistant that can fully automate all business processes inside literally any organization – from international giants to small private enterprises. You can use either preset BPM software tools or comprehensive customized options in order to make your business more efficient, promising and customer-oriented. Online business process management can be introduced by companies in different fields – from sales and marketing to beauty services and pharmaceuticals. Thousands of companies all over the world have already stated that Bpm’online platform can truly help to optimize business and bring it to a new level of efficiency.